Got a picky eater? You need this book! Do you have a picky eater? Run, don't walk, to the bookstore! 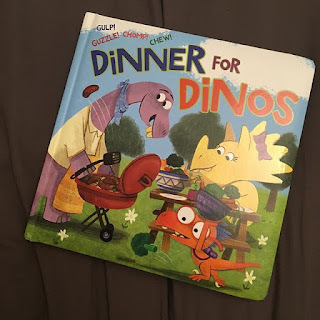 In this colorful and fun new children's book, kids learn that eating healthy can be delicious and help them grow up big & strong. The book has a nice "rhyme pattern" to it which is something I love in a children's book! And (GULP!) there are plenty of opportunities to make silly sounds with your little one(s). Will grow up big and strong.